牛津高階英漢雙解詞典 第八版 - 軟件 - 香港人網 線上討論區 網上電台 | 論壇 | 網絡廣播 - Powered by Discuz! * NEW 1,000 new words and meanings covering technology, lifestyle, slang, the economy (carbon trading, citizen journalism, malware, social bookmarking, stack it, staycation, X factor). * NEW Oxford 3000 ? Plus shows students the most important words to know in English and the most important meanings of those words. * Oxford iWriter an interactive tutor to help students plan, write, and review their written work. * Thesaurus, Cultural Guide and Word origins integrated with the AZ create a complete reference tool. * Example bank with 1,000 s of extra example sentences. * Topic vocabulary banks make it easy to look up and learn words used in society and politics, science and technology, culture, and education. * Dictation exercises in a variety of accents to develop listening skills needed for passing exams. * Help with learning and teaching dictionary skills. * Exercises to practise and learn the Academic Word List. 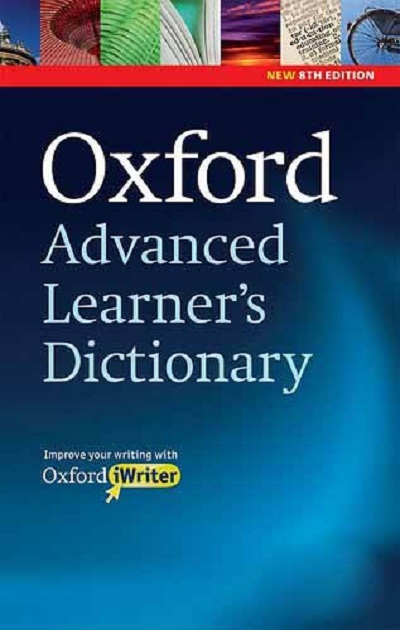 * Access to the complete A-Z dictionary. * Hear all headwords spoken to practise pronunciation. thx so much for sharing !!! not 669 MB, why ?? ?